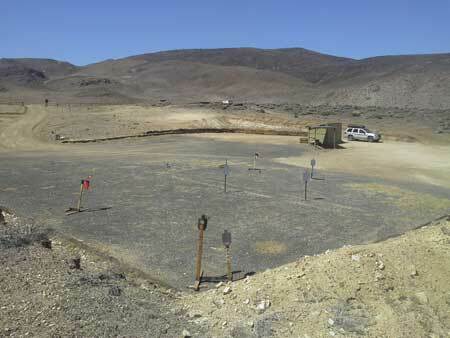 Portable Shooting Range: We Bring the Action to you. We Rent Machine Guns for Your Entertainment and Education. Please Call us at 775 741 0735 for more information. Shoot Belt fed machine guns starting at $1250 which includes four firearms of your choice and 200 rounds of ammo per gun. Add any of our other packages at a 25% discount. Make a day of it since the full autos go fast. Try our BIG BOY shoot for $5995.00. This is for 5 people to be flown round trip by helicopter from Tahoe or Reno and includes 15 guns. This is an assortment of belt fed and stick full autos, 50 BMG rifle, assortment of pistols, rifles and other semi-auto rifles, exploding targets and training on tactial shooting lanes. A full day of shooting. Nevada Machine Gun is located in the Reno/ Lake Tahoe area. 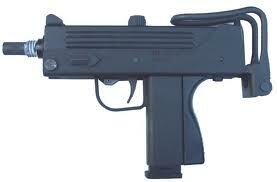 We have all types of firearms including Machine Guns for rent. It is your choice. We are not a walk on rifle range. 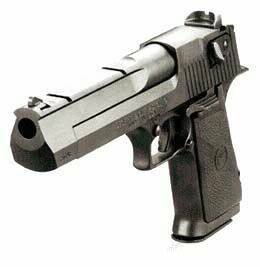 We are associated with Nevada Gun Rental. Out range is out doors and can extend out to 1 mile. Try of 50 BMG. Our full time rentals include the MP5 and the Mac 11. Both are 9mm sub machine guns. 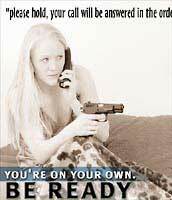 Our guns are registered with the local Sheriff's Department and with the ATF. 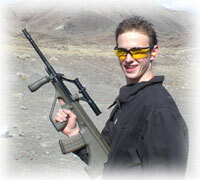 Nevada Recreation also provides machine tactical training in the practical use of full auto weapons. Arrangement for tactical training must be made in advance. Reservations for large groups need to be made in advance. However, in all cases we can accommodate small groups or individuals with in a two hour notice. In addtion to Machine Guns, we have other firearms to rent starting at $30. We have full autos to shoot. Best price in the area. We train ladies. Ask for our ladies specials. 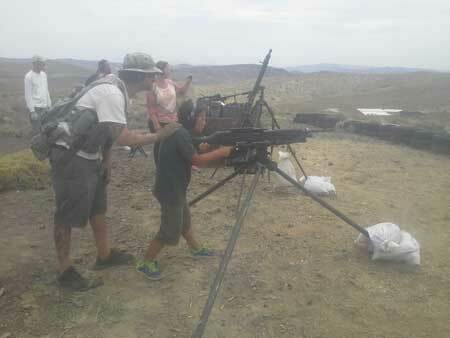 Nevada Machine Gun .com is part of Nevada Recreation Inc. and Survival Inc.
Sitters for your children while you play.